I love my dog! 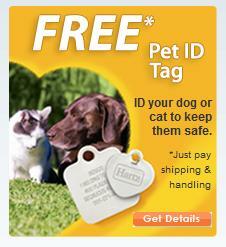 So that's why I just had to try the "I Love My Dog" Shampoo from Lovely Fresh. It's made with all natural ingredients like oatmeal and pure neem oil to moisturize and sanitize inflamed skin, as well as relieve skin irritations. Plus, the neem oil is a natural insect repellent, which is great for summertime. The shampoo is easy to use - directions state to apply on a dry coat, which is different from most shampoos, but I did follow these instructions. Then you wet the coat and rub in the shampoo to lather, and add some more if needed. It does say to leave on for 5 minutes before rinsing, but Dotty is antsy so I only did a minute or two. It foamed up really nice and seemed gentle, plus it rinsed off easily. It has a slight citrus-y scent like oranges, which is very subtle but left Dotty's coat smelling fresh and clean. Her coat is really white and soft after using "I Love My Dog" Shampoo, and she didn't seem to mind the bath either. Aside from working well, this dog shampoo contains all natural ingredients, no harsh chemicals or alcohol, comes in a recyclable bottle and label, and is made in the USA. 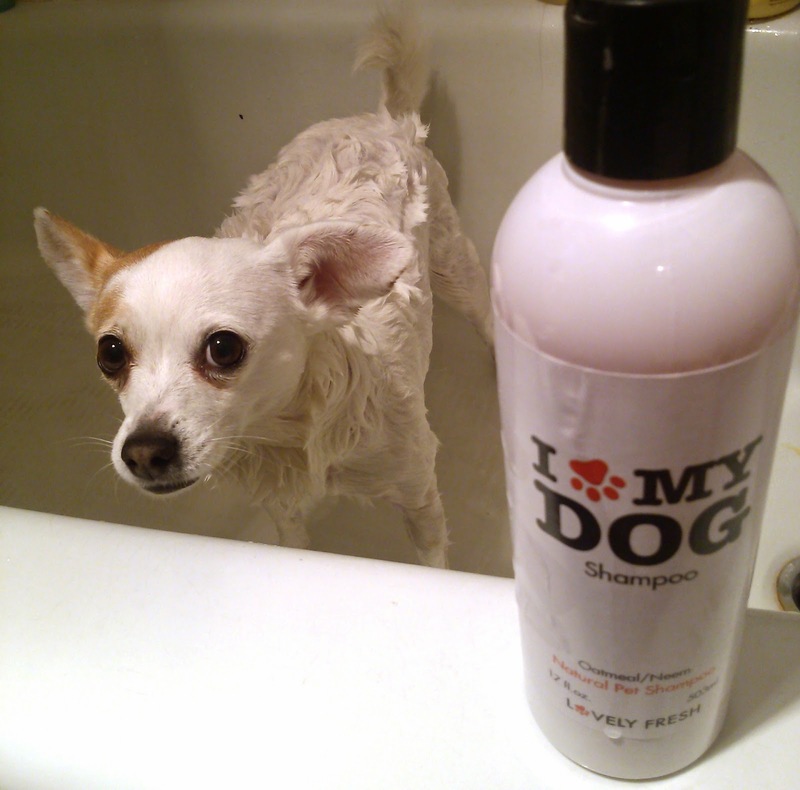 I recommend "I Love My Dog" Shampoo to all dog owners.